Keith Jones was raised in Indiana and attended Indiana University. He moved to San Diego, California to attend California Western School of Law. He currently has a successful solo law practice in San Diego County. In addition to writing, Keith is an avid cyclist and enjoys travel, snorkeling, hiking, and the guitar. 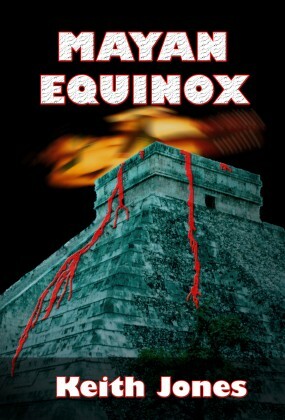 His debut novel, Mayan Equinox, won the San Diego Book Awards Association's 13th Annual Mystery/Thriller Category and the Salvo Press 7th Annual Book Award. 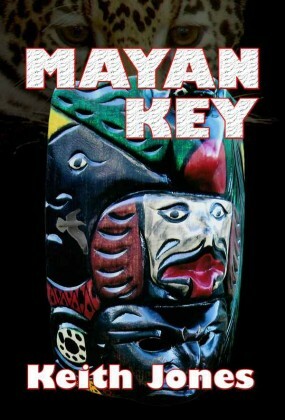 Keith's sequel, Mayan Key, was released one and one half years later. 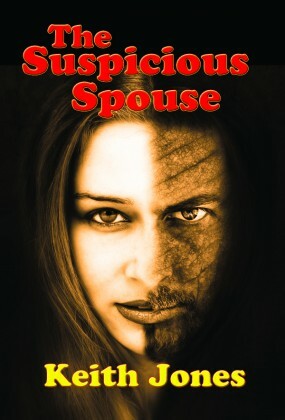 More info about Keith and the release of The Suspicious Spouse, the first novel in his new H & S Investigation series, is available at www.keithajones.com. E-mail questions and comments to Keith at kjones9001@gmail.com.